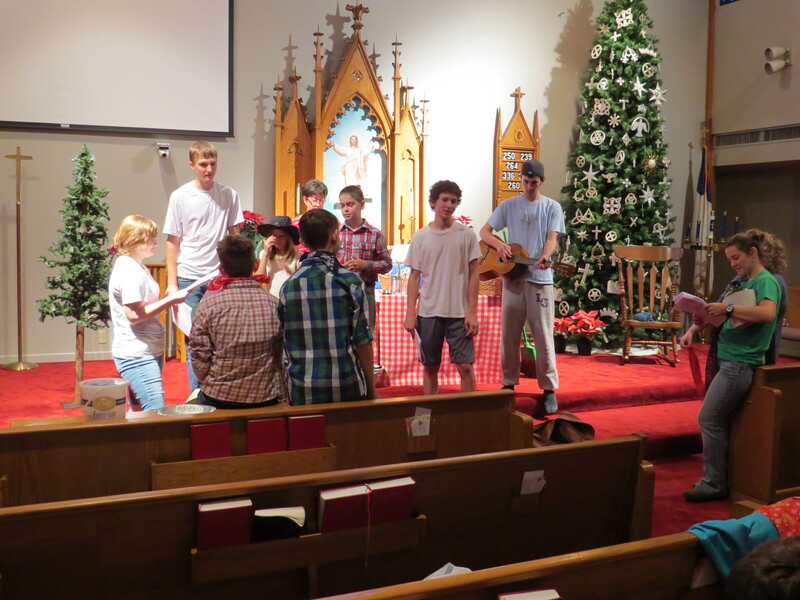 The Lutheran Youth Organization (LYO) of Martin Luther Lutheran Church will present their annual Christmas Play on Sunday, December 22, at the 9 a.m. worship service. They have been working hard for several weeks to prepare this annual treat for the congregation. In the past this play has been presented on Christmas Eve at our Candlelight Service. We changed the time and day for this play this year so more of our youth could participate. We look forward to your presence at worship on Sunday as we hear the Word of God through this play, and as we receive the love, forgiveness and holy presence of Jesus Christ in the Holy Communion. Come on out and support our youth this Sunday, December 22 at 9 a.m.